2018 is well under way. 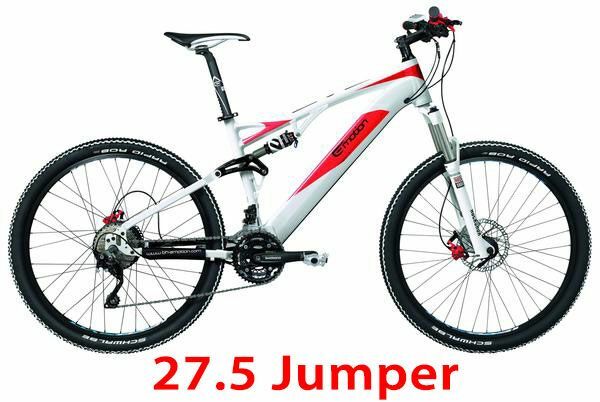 E-Bike sales continue to grow with the (EV907) Evo Jumper 27.5 dual suss being the most popular especially for the ladies. The 500 watt hour battery gives a genuine range of 100 km’s + which is more than sufficient and can manage a genuine 3 hour MTB ride with the boys! 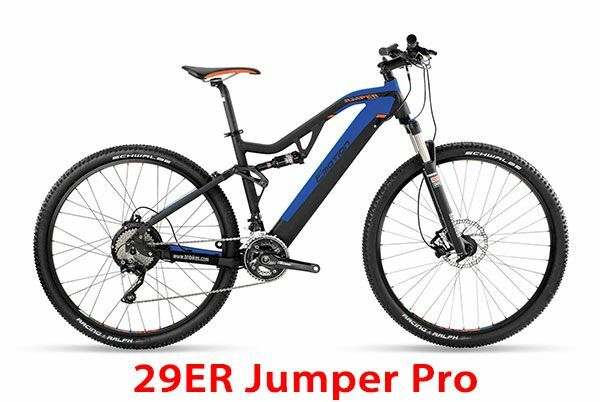 The amazing EV967 29er Jumper Pro dual suss with a 600wh battery has arrived and gives people a range of 125km. They also come in XL frames for the big guys.